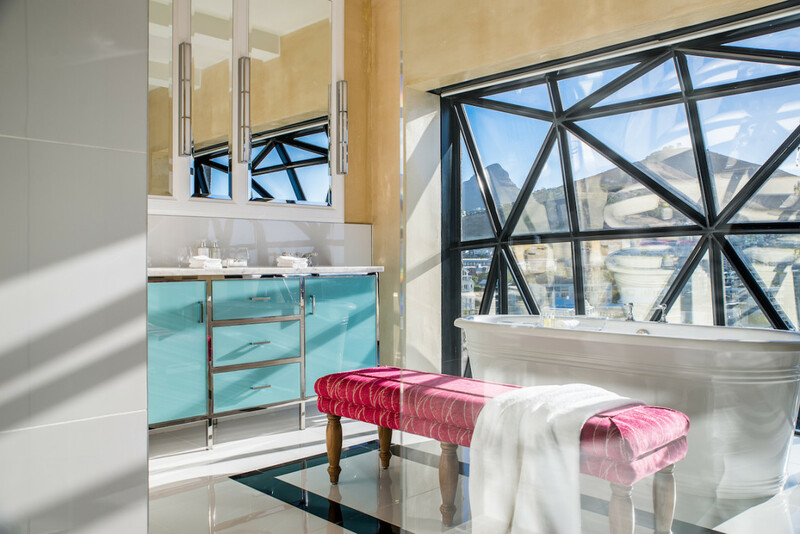 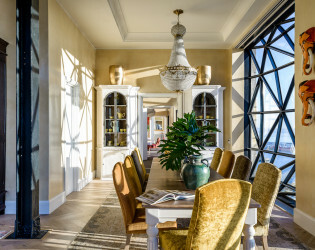 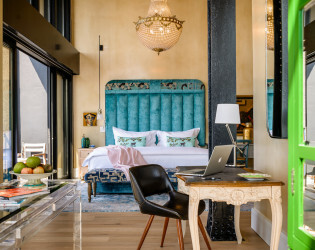 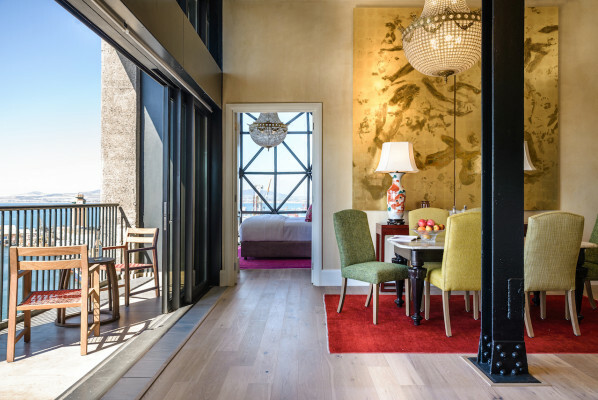 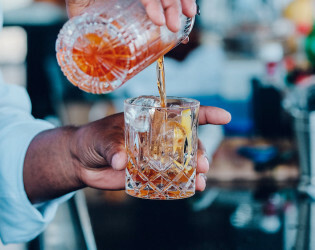 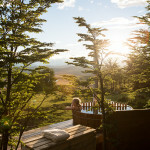 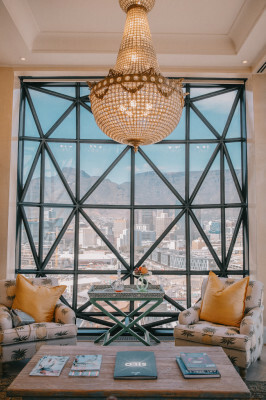 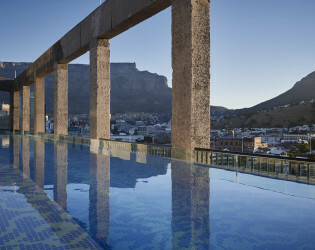 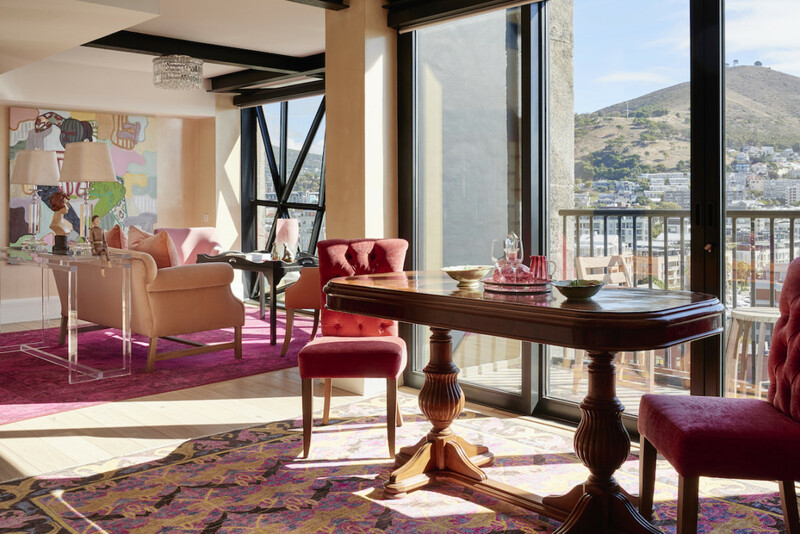 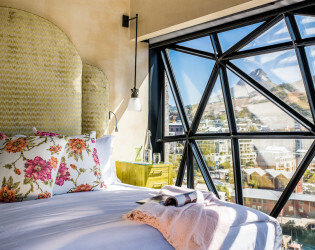 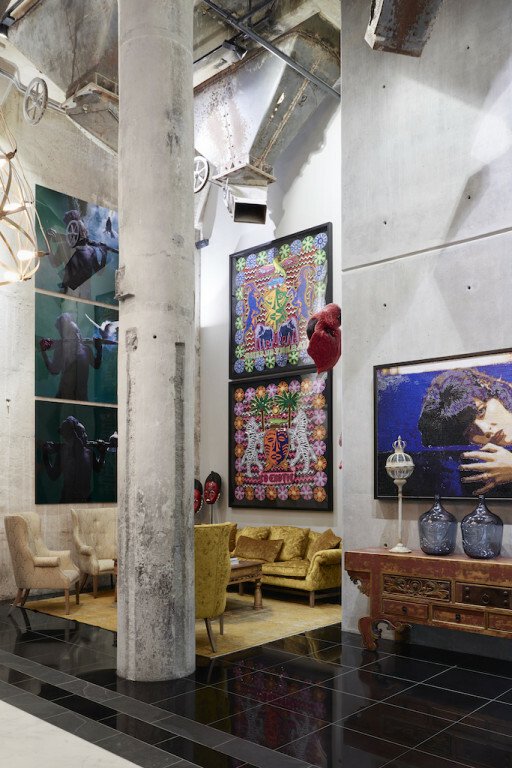 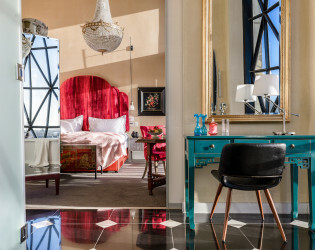 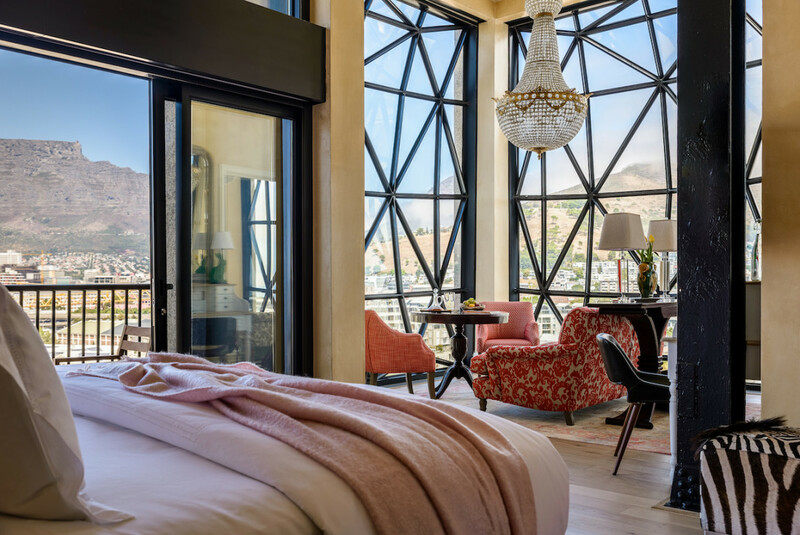 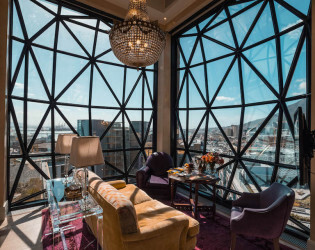 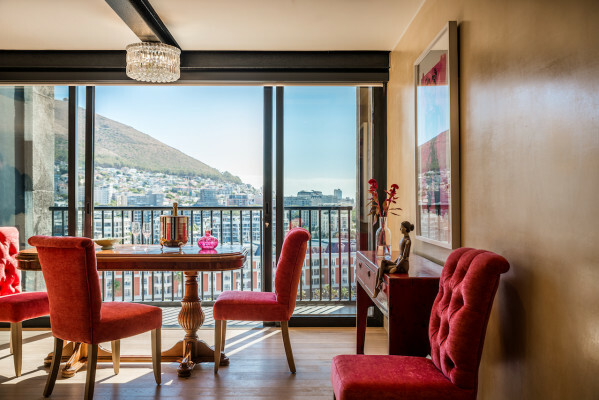 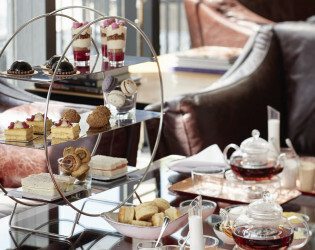 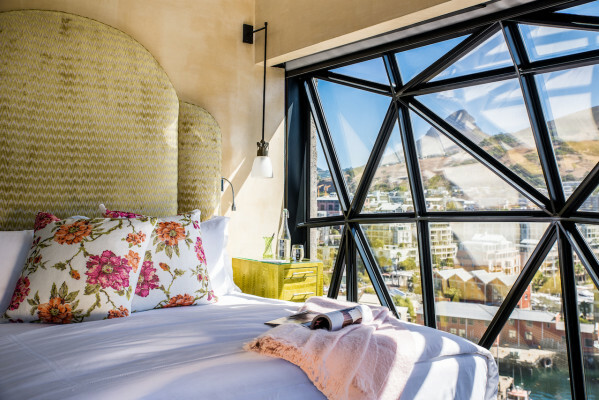 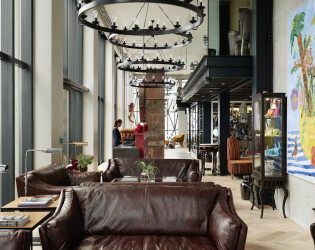 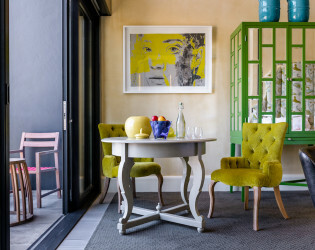 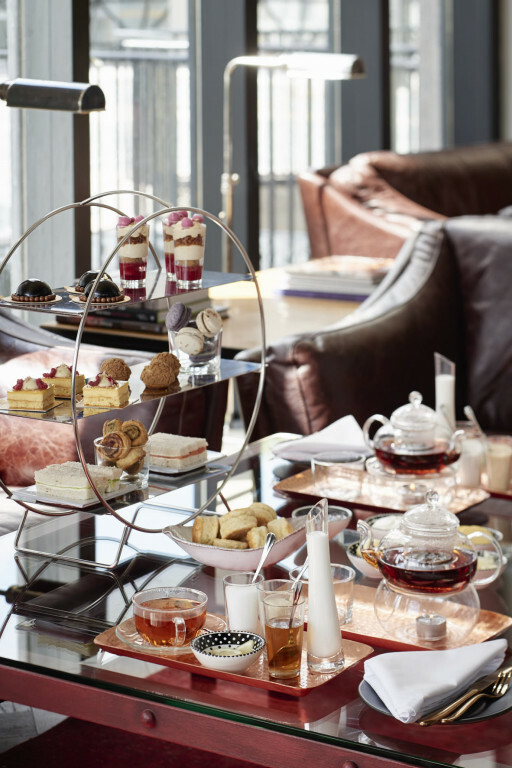 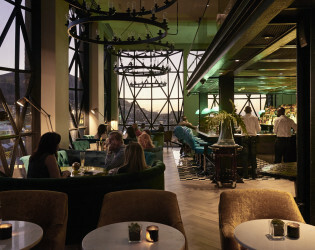 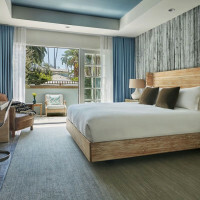 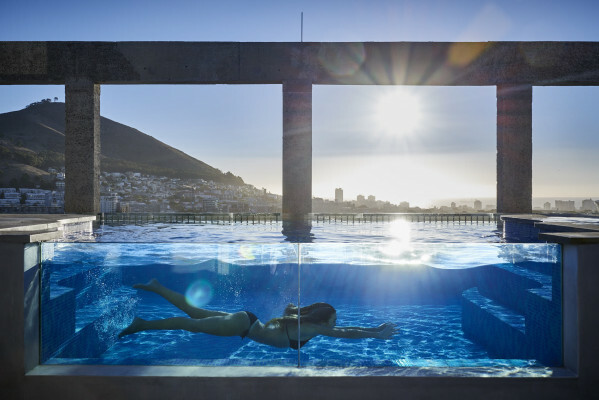 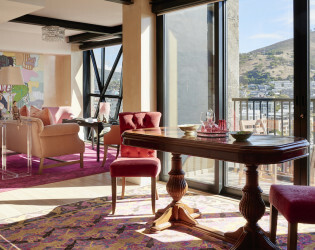 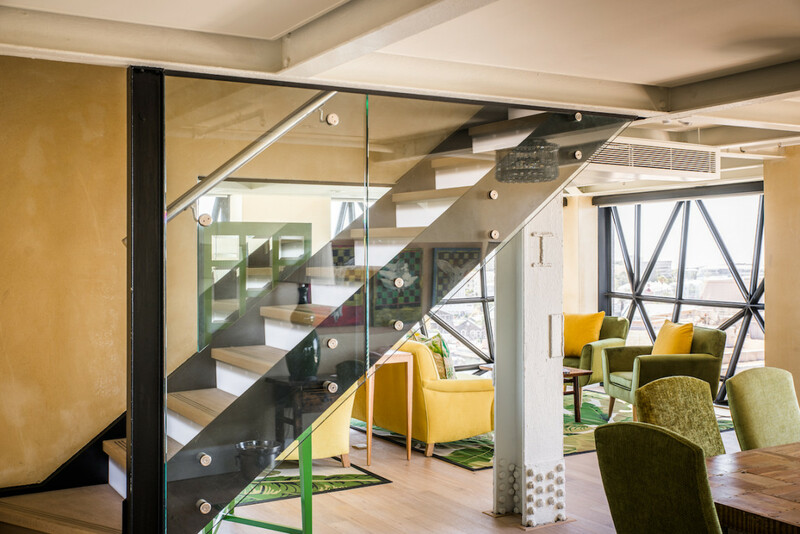 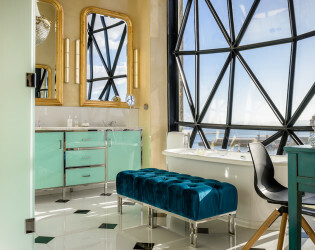 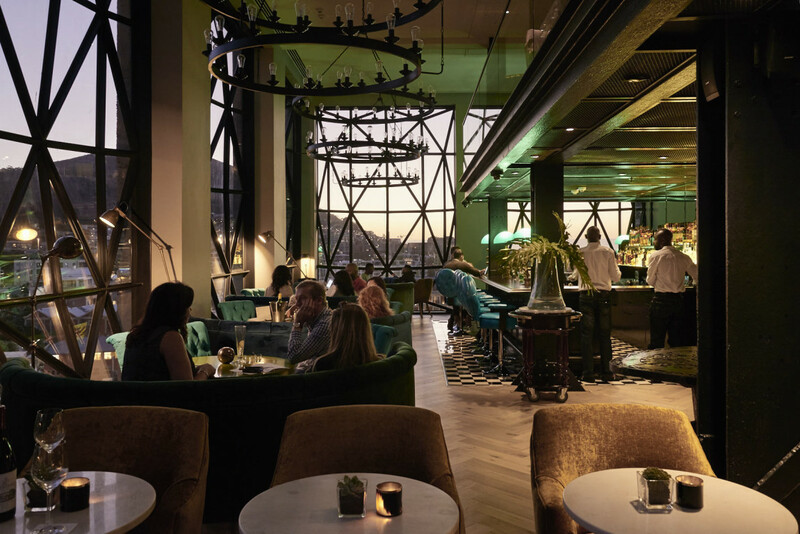 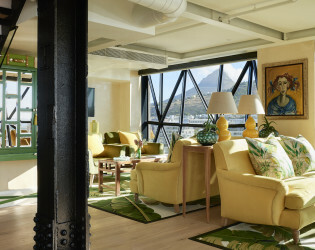 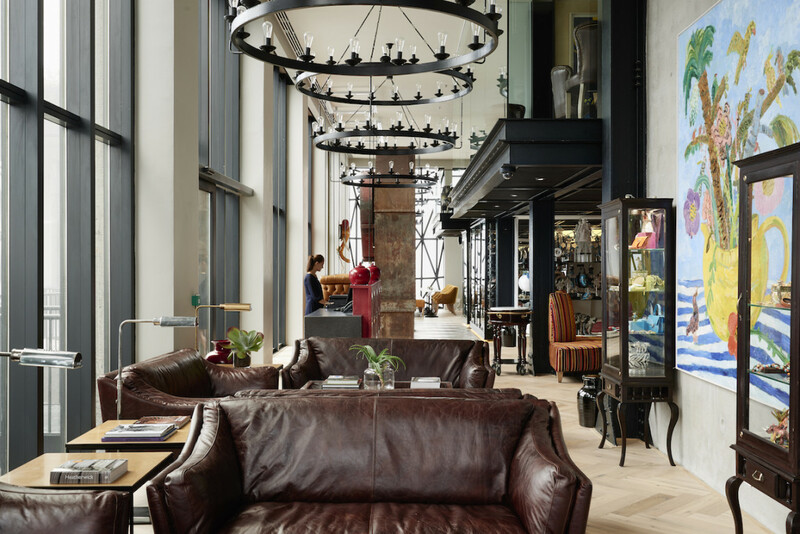 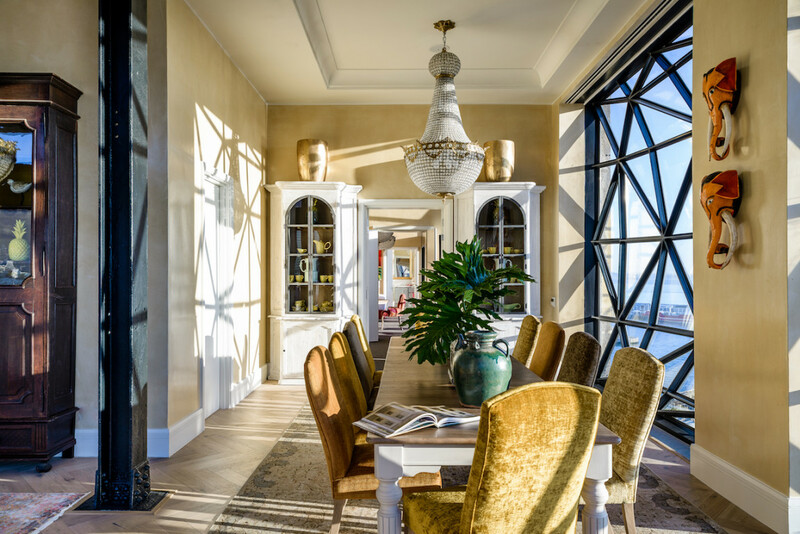 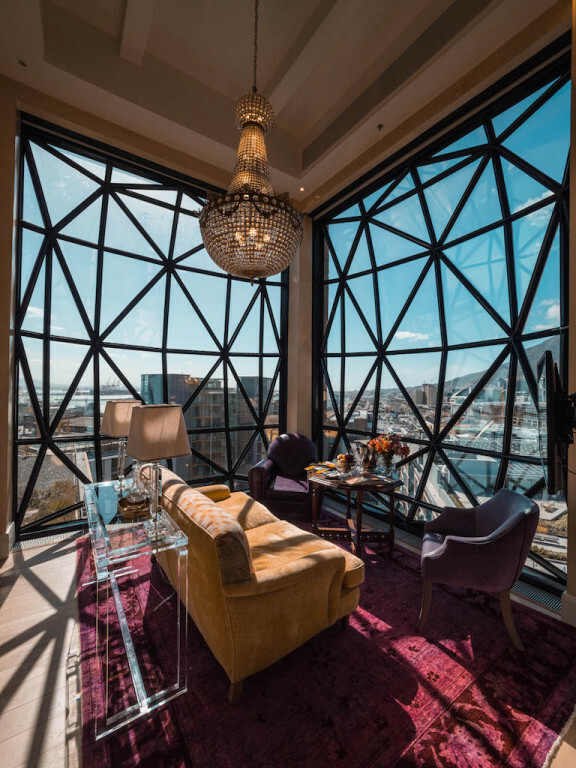 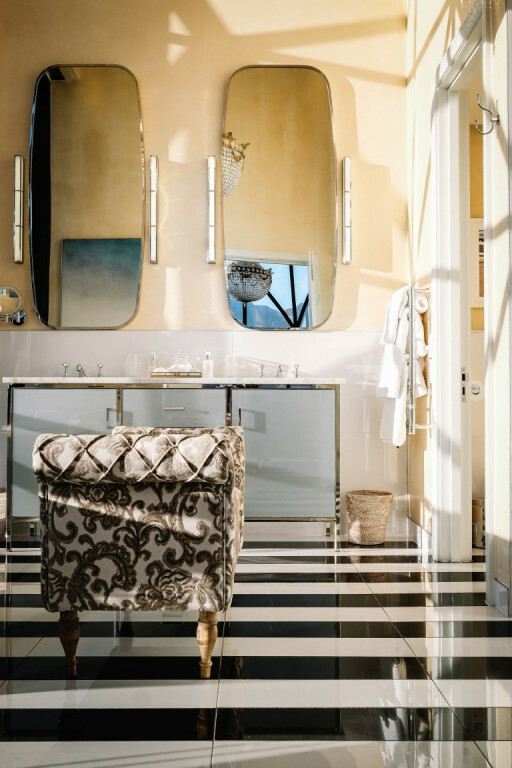 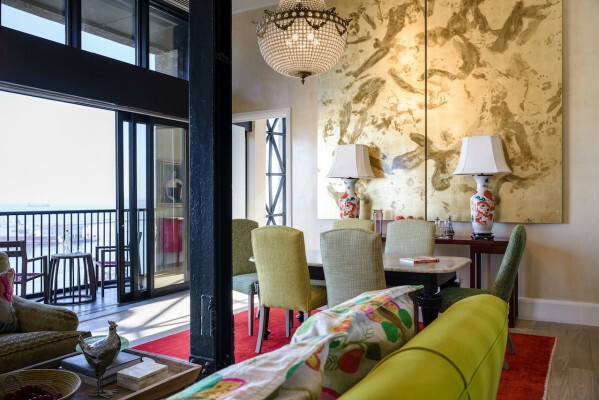 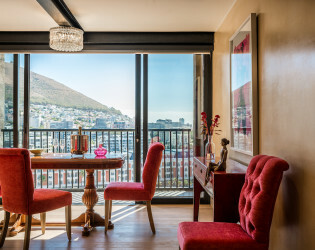 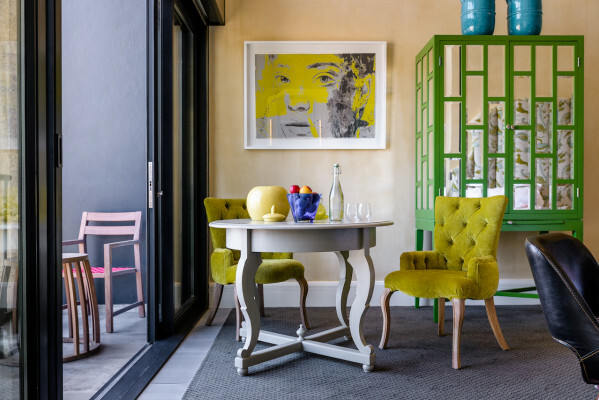 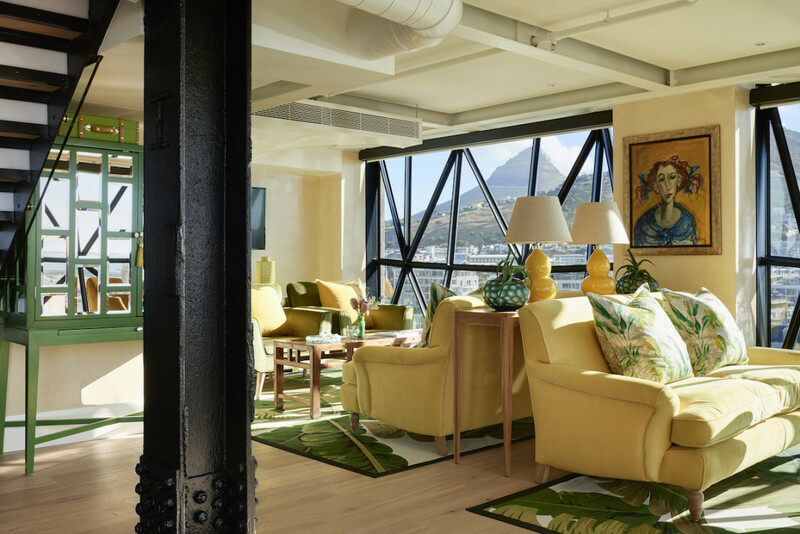 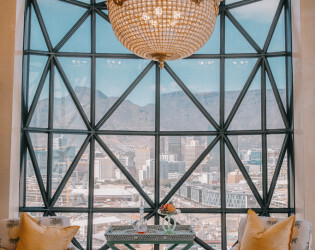 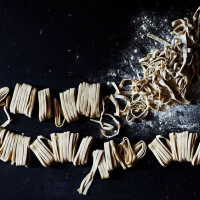 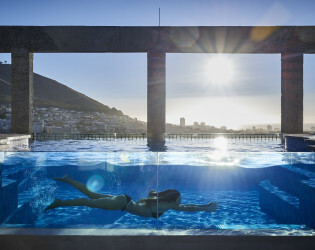 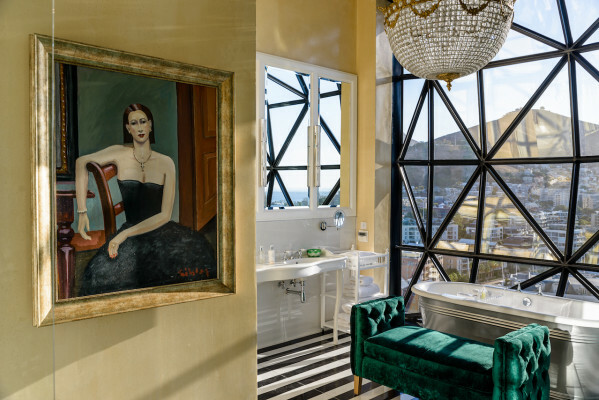 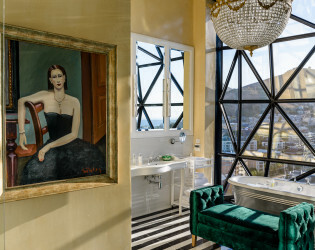 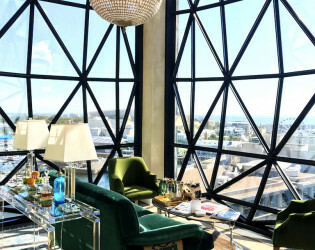 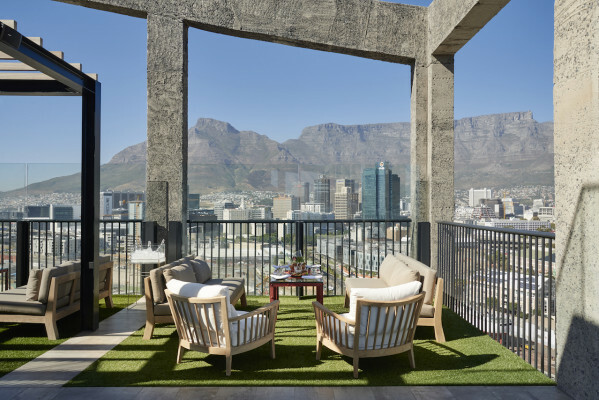 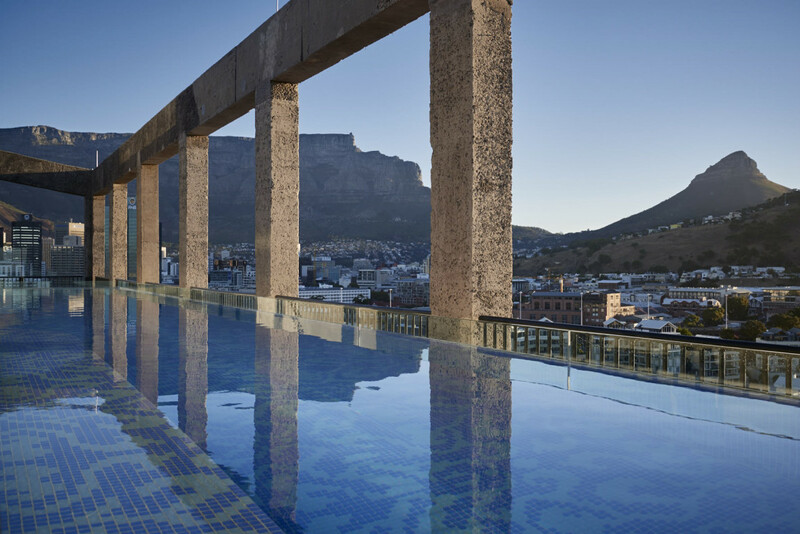 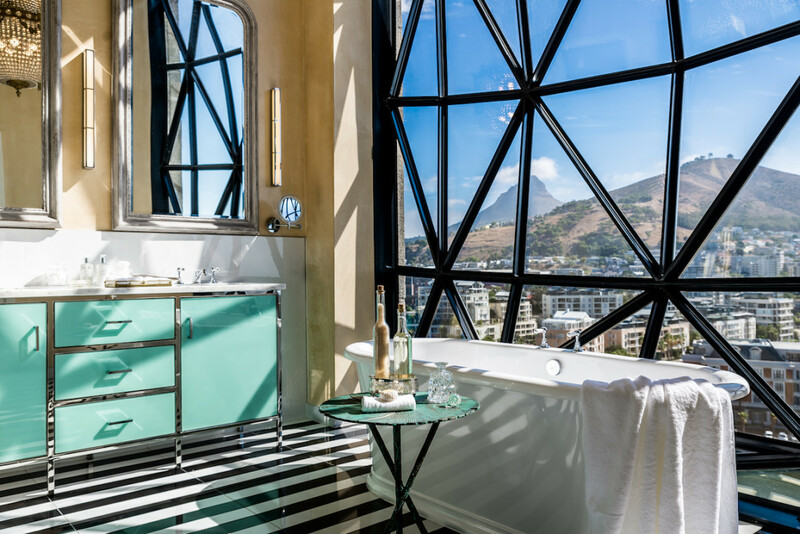 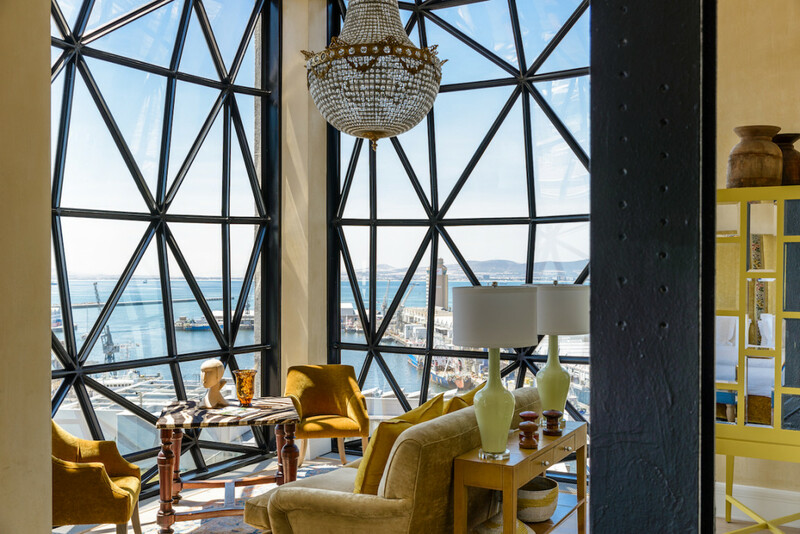 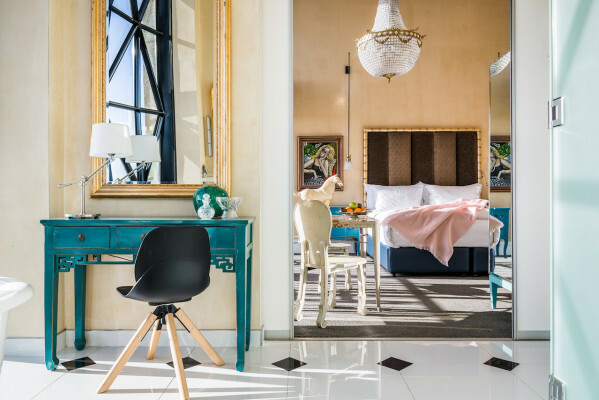 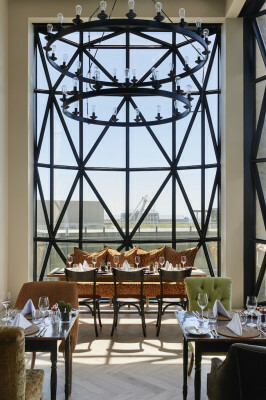 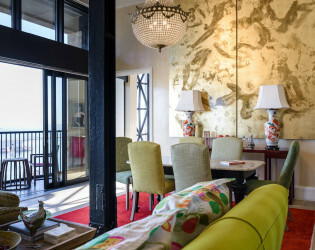 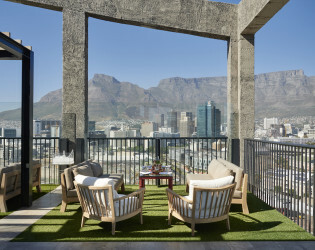 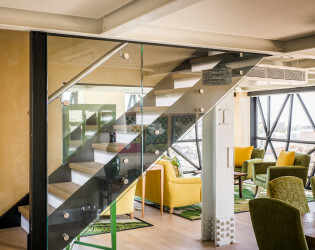 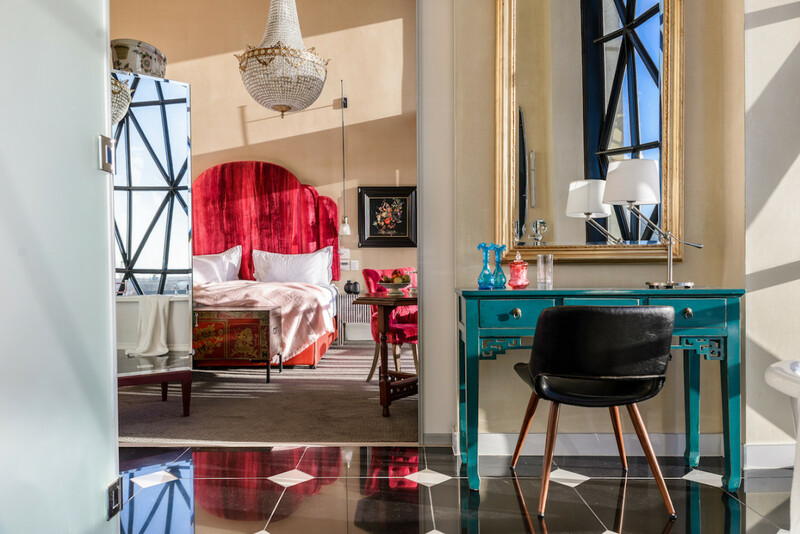 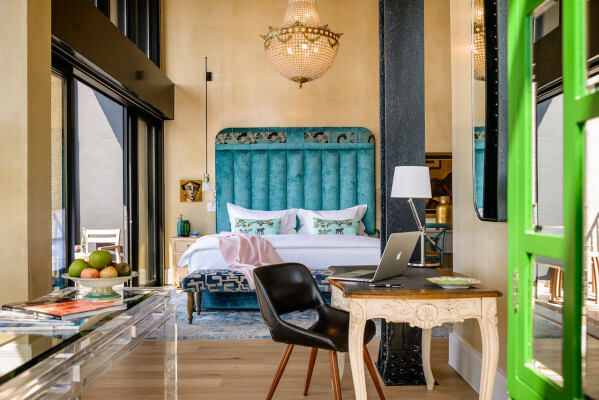 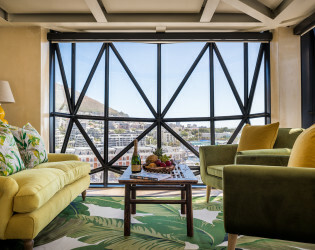 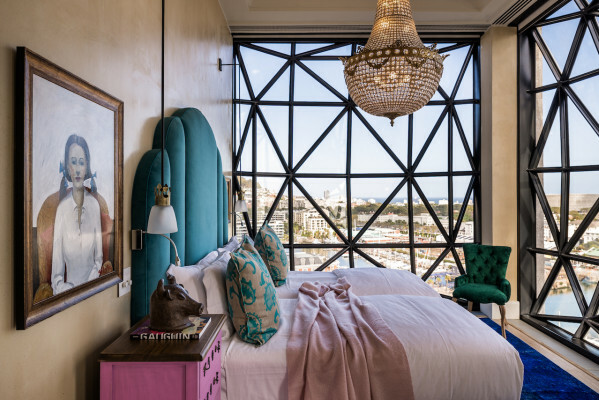 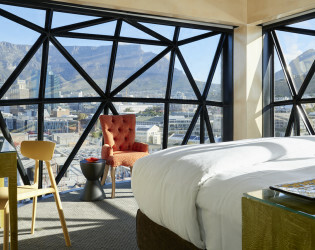 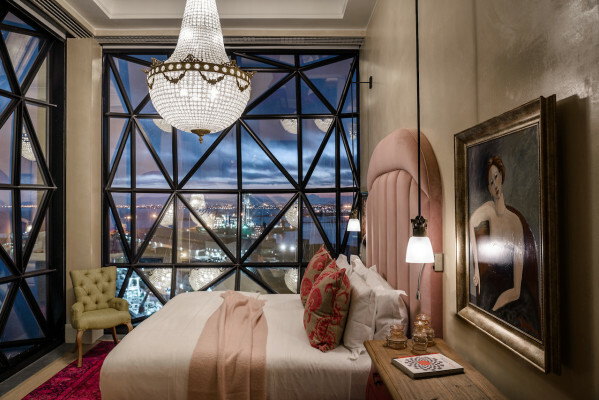 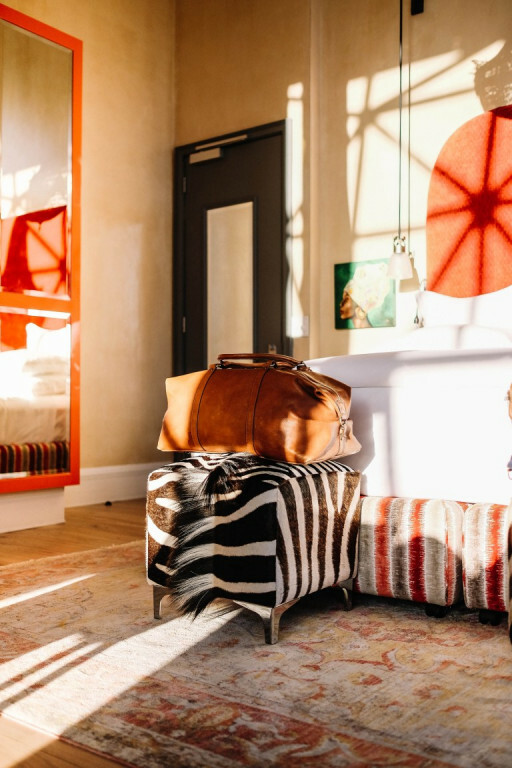 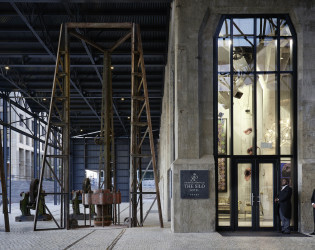 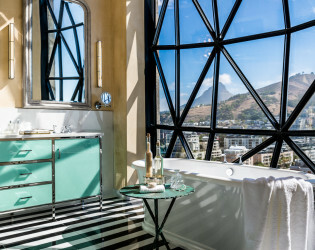 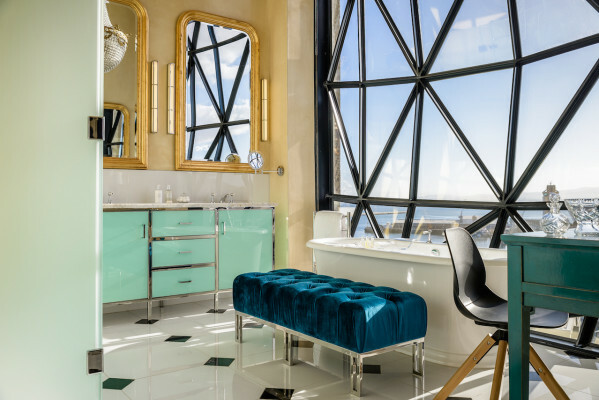 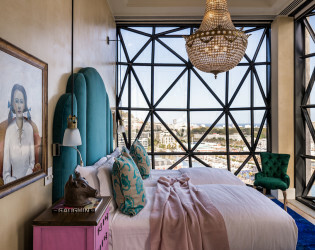 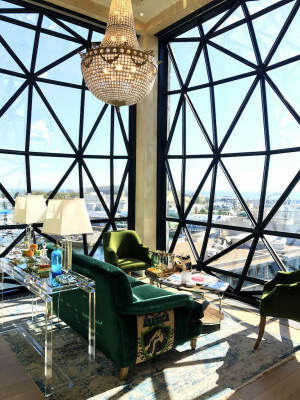 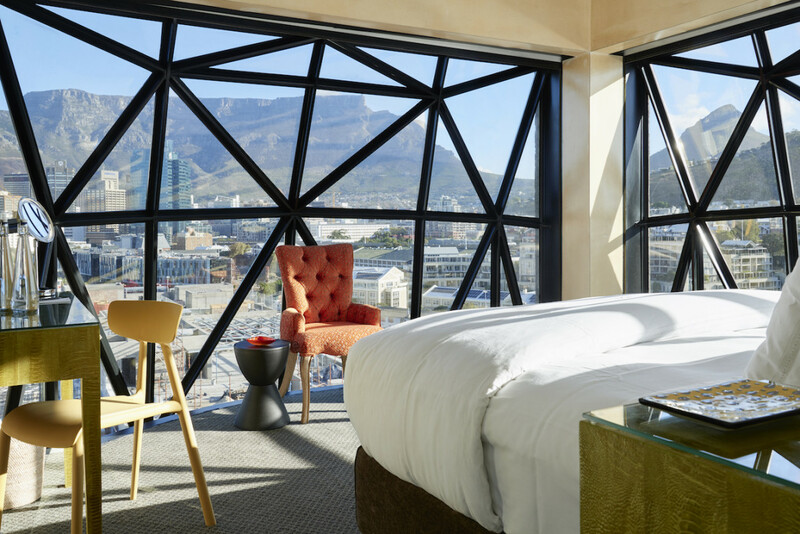 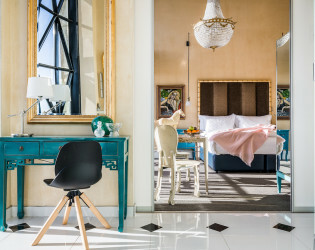 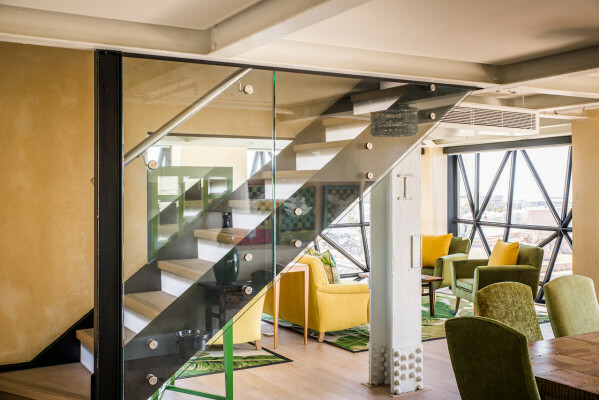 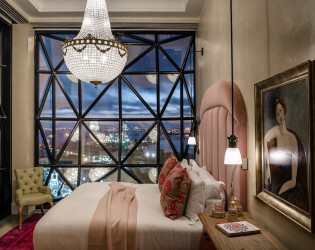 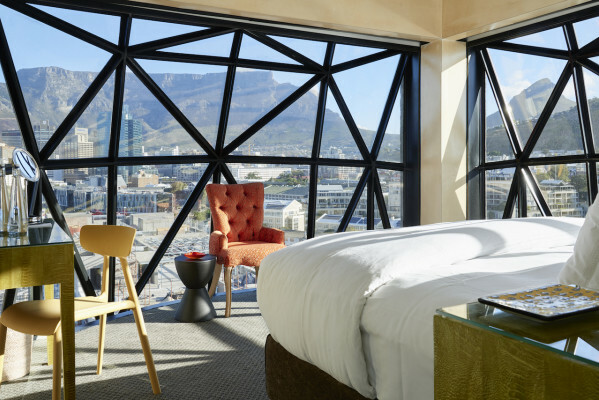 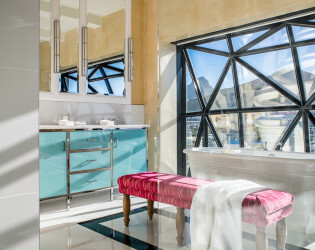 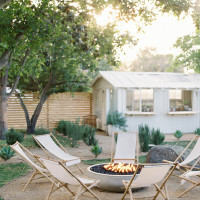 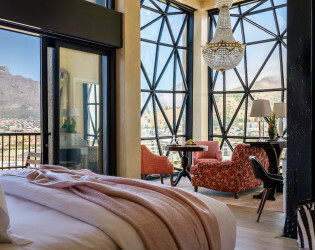 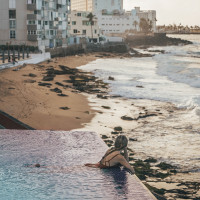 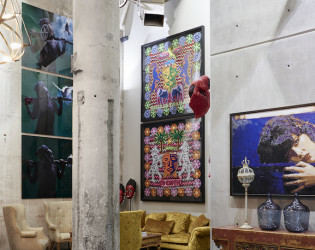 The Silo Hotel sets a new standard for luxury Cape Town hotel accommodation. The grain silo was the tallest building in Sub-Saharan Africa at 57m when it was opened in August 1924 after 3 years of construction. 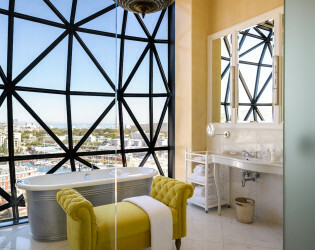 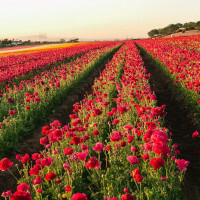 It closed in August 2001 after nearly 80 years at the heart of South Africa’s industrial and agricultural development. 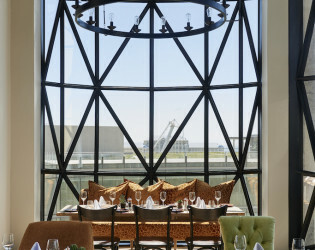 The grain silo played an integral role in terms of international trade as an export facility, but it also provided vital infrastructure to South Africa’s regional agricultural economies supporting local farming communities while also making a major contribution to the economic activities of Table Bay harbour. 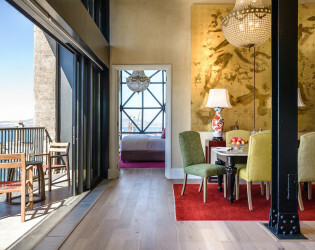 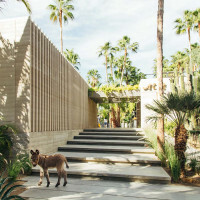 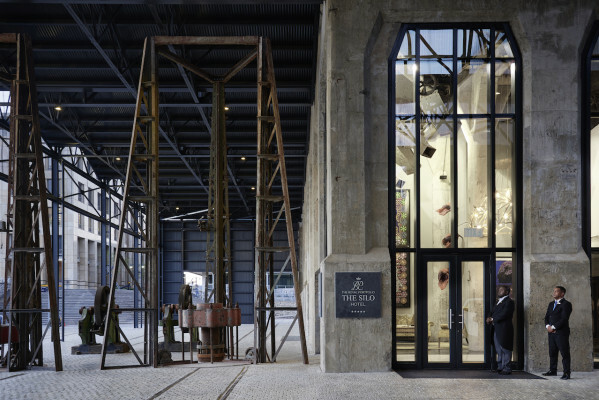 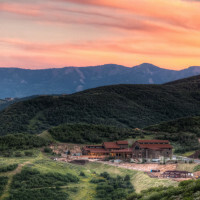 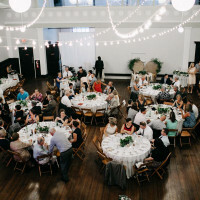 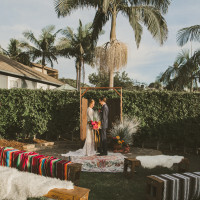 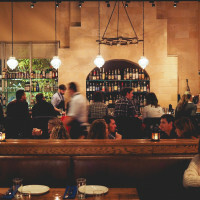 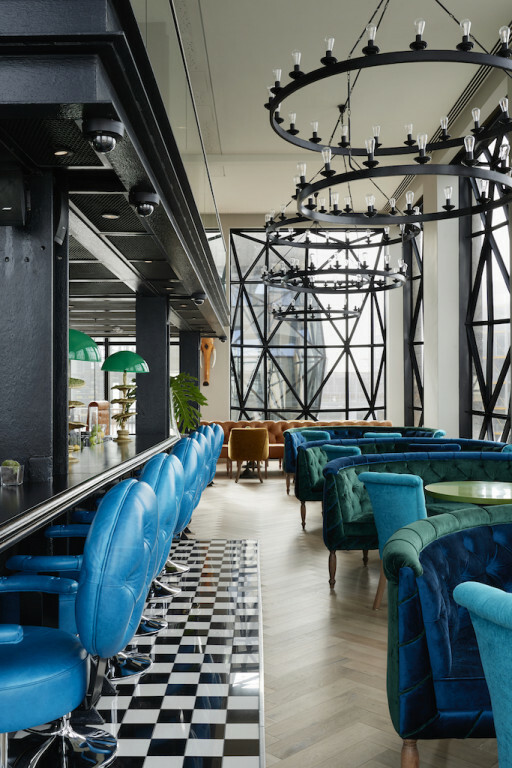 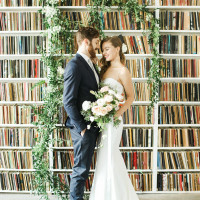 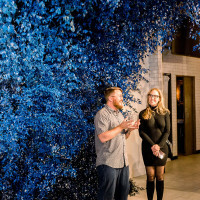 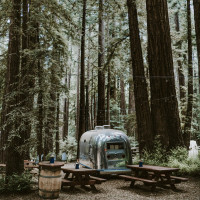 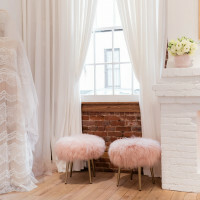 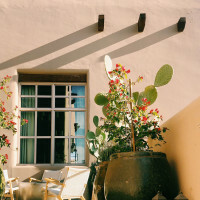 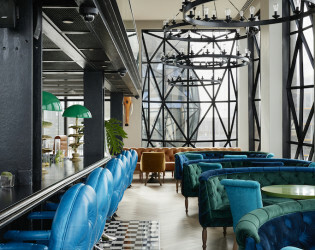 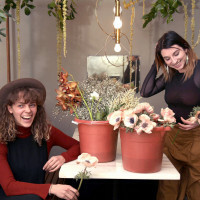 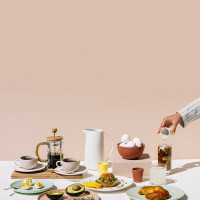 The building has two parts – the elevator tower, where The Silo Hotel is located, which facilitated the mechanical bulk handling of grain, and the actual storage silos themselves. 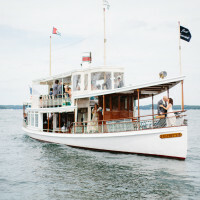 The elevator tower was known as the working house and it served numerous functions. 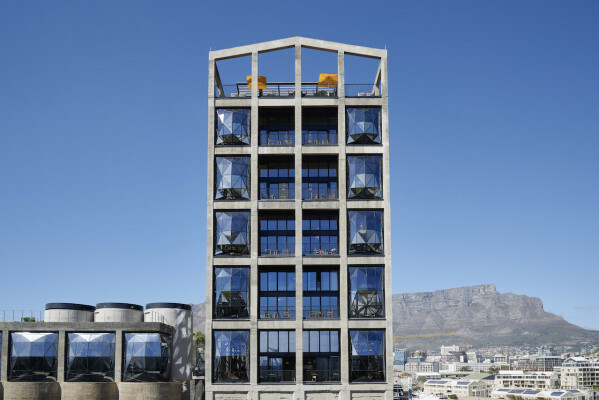 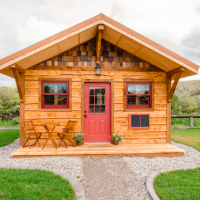 It received grain from the track shed, lifted it to the top of the building by the use of elevators and provided facilities for the grain to be weighed, cleaned, bagged, stored and distributed. 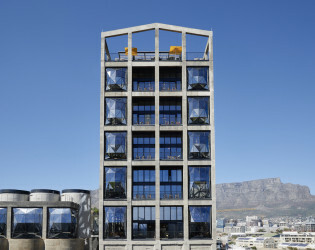 Grain from the smaller, inland ‘country elevators’ around South Africa was delivered to Cape Town. 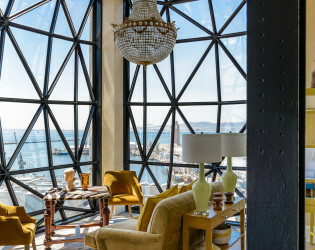 The first load of maize was received into the grain elevator in Cape Town on the 8 September 1924, and this was followed two months later by the first export from the new elevator – 6,245 tons of maize aboard the SS Willaston destined for Europe, on the 12 November 1924. 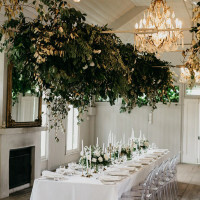 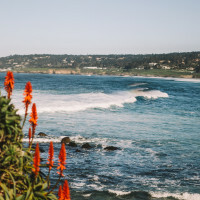 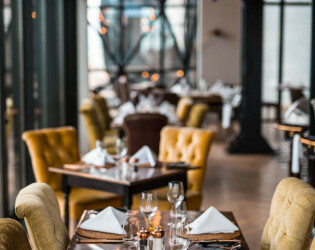 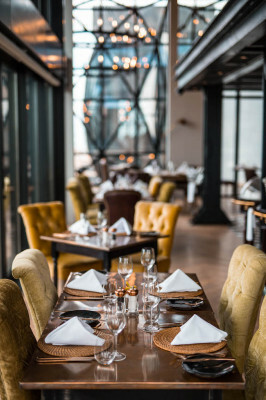 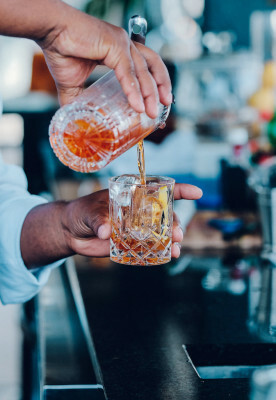 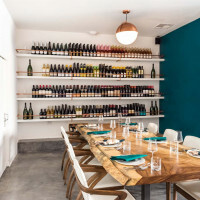 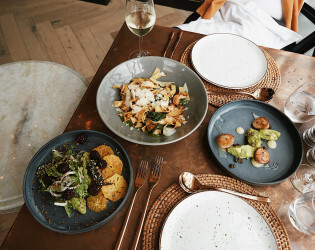 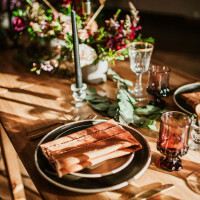 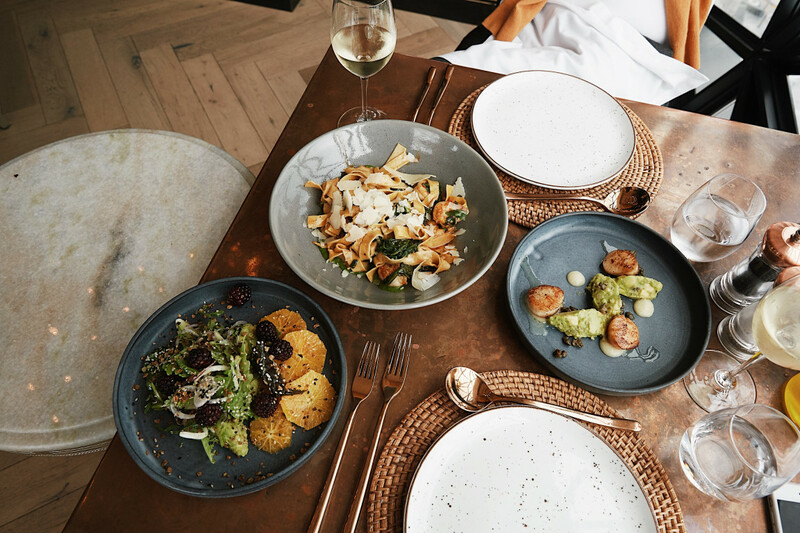 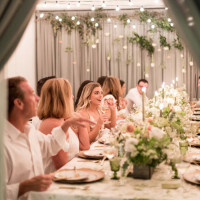 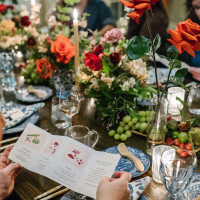 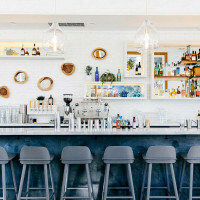 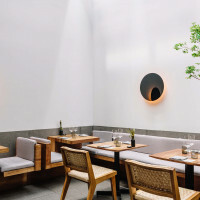 Situated on the mezzanine level above the Granary Cafe the Wisdom Room is the perfect private dining room with views of the ocean and city. 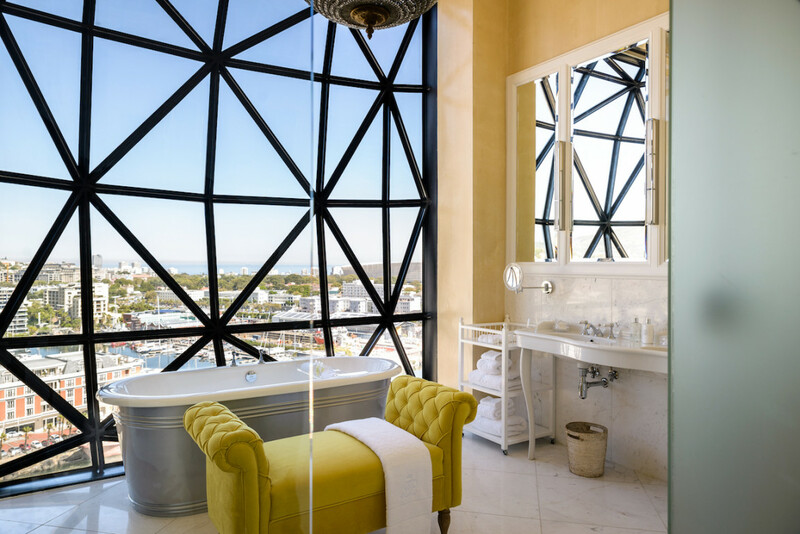 Enclosed in glass it allows for privacy and the decor in the room fits is perfectly with look and feel of the rest of the hotel. 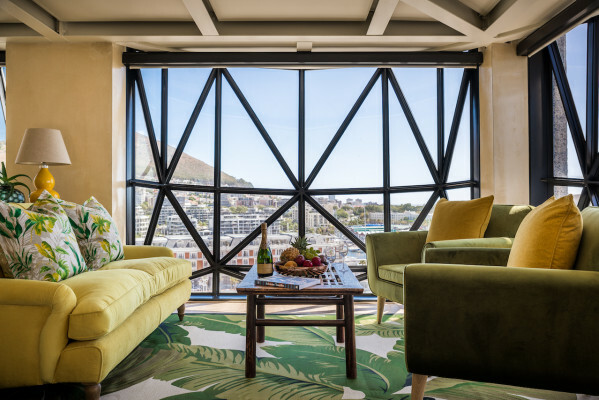 While The Family Suite's lose the double-spacing ceiling height, the mezzanine level offers a loft apartment feel and maintains the beautiful views from both bedroom and living room areas. 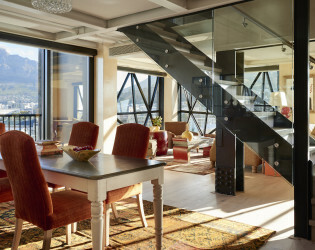 The bottom floor of one of the Family Suites showing the Dining Room table and Lounge. 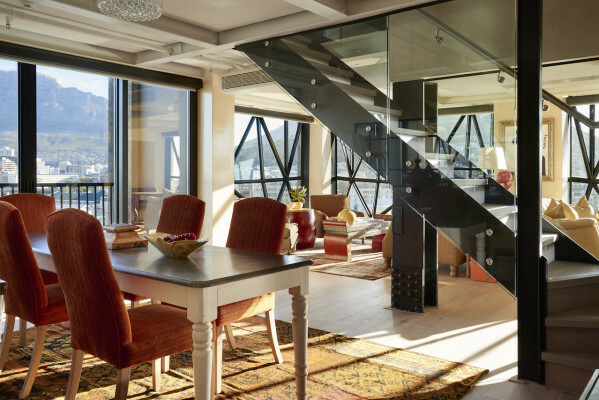 A Superior Suite dining and living area.